I’ll be in attendance for First Saturday open studios on Saturday, April 6. Hope to see you there! 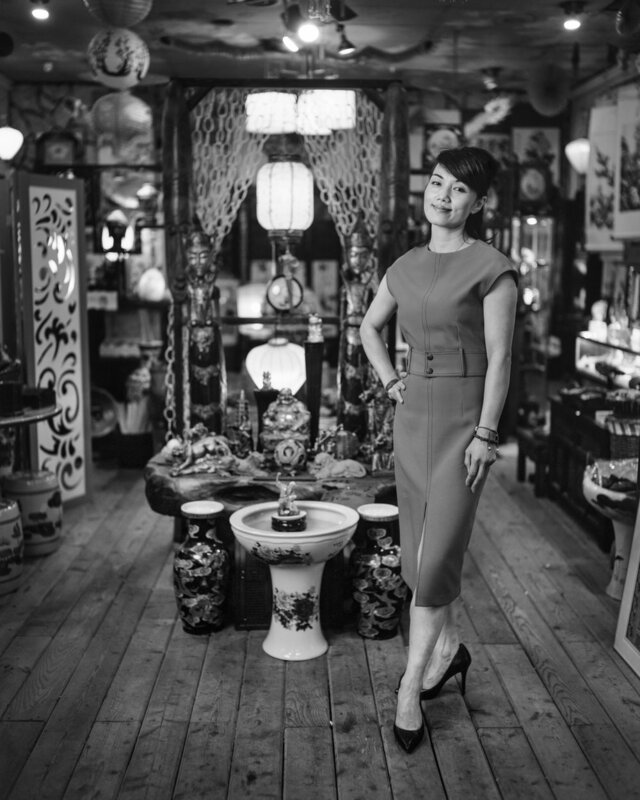 Excited to have a selection of 10 portraits from my Chinatown series included in an exhibit at the Dr Sun Yat-Sen Garden in Chinatown this summer from May 1 - August 31, 2019. Opening reception on May 4. 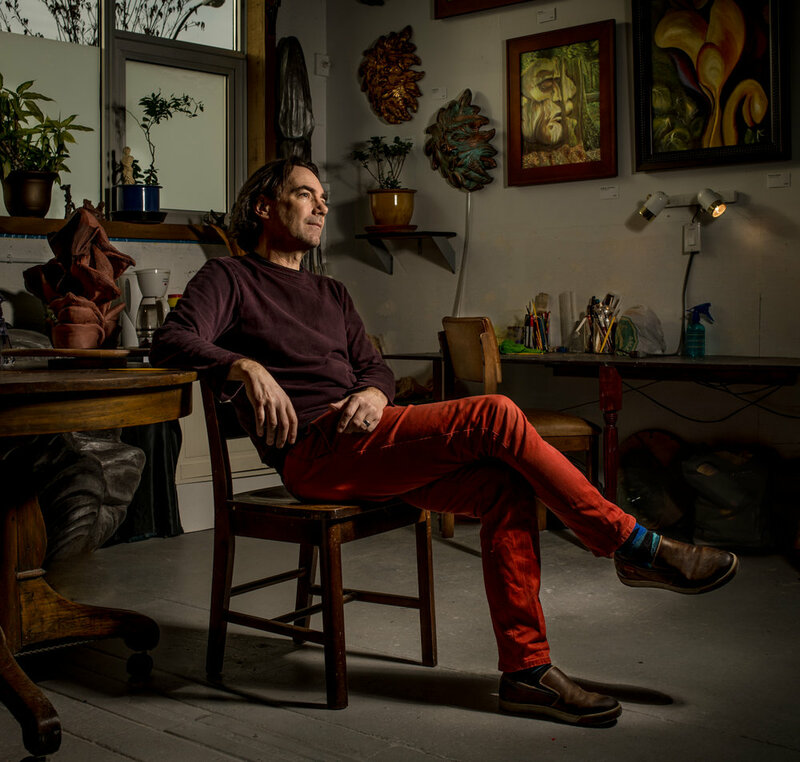 I had the great honour of having over 20 examples from my Vancouver Artist in Studio portrait project on display at the 2018 Parker Art Salon, May 25-27, 2018. My sincere thanks to artists of 1000 Parker Street and especially to the 2018 Salon Council members. You know who you are ladies! The amazing artists at The Arts Factory invited me to display 15 of my artist portraits at their Spring Salon, April 14-15, 2018. This is one fun and talented group and so great to work with. 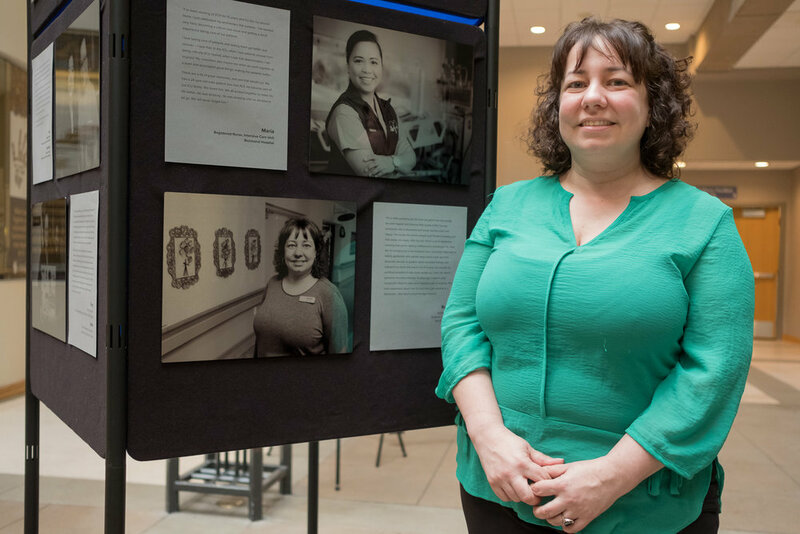 Exhibit of black and white portraits of health care professionals. Part of a project to celebrate 15th Anniversary of Vancouver Coastal Health. Joint exhibit with photographer Clive Camm, April 7-21, 2017. Black and white fine art print selected for juried exhibit at Photographie Professional Photography Festival, November 4-6, 2016.